Every Wimbledon tournament is special. 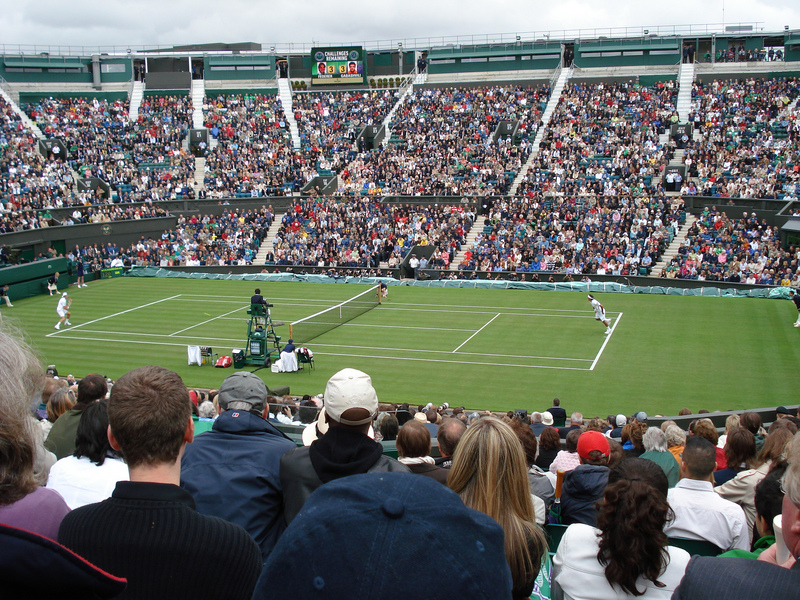 The grass court, the all-white, and the legacy of the oldest professional tennis tournament combine to create an aura around the All England Club that sets Wimbledon apart from the other 3 Tennis Major’s. In 2015, Wimbledon will also have another distinction, it will be the highest paid tennis tournament of the year. While Wimbledon has historically had very lucrative payouts, the tournament announced that the prize money received an 8% increase from last year. The increase pushes Wimbledon past the French Open and the U.S. Open, despite payout increases for both of those tournaments as well. The overall winnings for each of the Men’s and Women’s singles fields from the 2015 Championships at Wimbledon will fall just over $16,100,000, or £10,330,000. The total prize money for the entire tournament eclipses $41 Million (£26.7m). It may go without saying, but the prize money at Wimbledon increases drastically as the tournament moves into the later rounds. Advancing through the first few rounds of Wimbledon will give players between a 40-50% increase in earnings. That all changes for the two players who reach the finals. The players in the tournament final will each receive double the earnings of that of the semi-final losers, with the tournament champion bringing home 4 times the semi-final amount. Wimbledon pays both the Men’s and Women’s field equally. Wimbledon is more lucrative for both Men and Women players than the French Open. The total prize money for the French Open for each field was just over $11.5 Million (€10.4m). A complete round by round comparison can be seen below.